Pasta secca is one of the iconic dishes in southern Italy. Here it’s depicted in its most pure form. 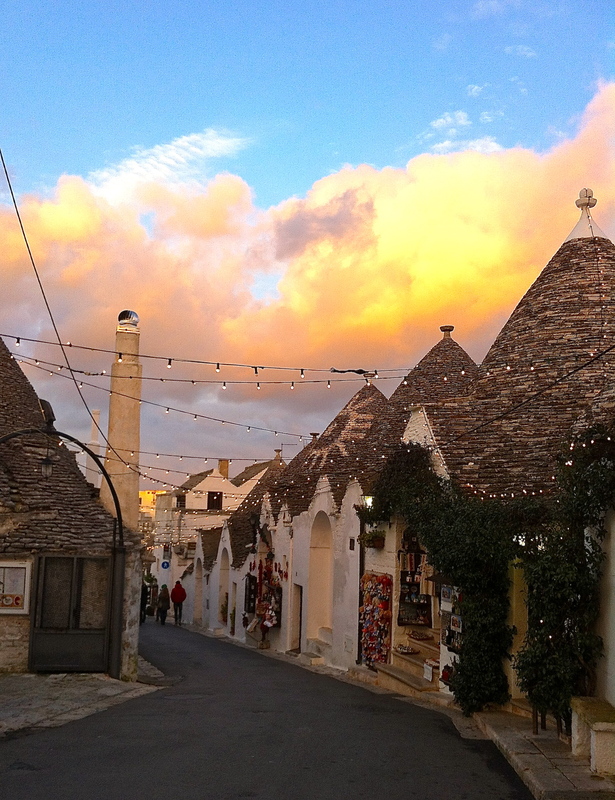 Triple-digit temperatures descended upon Puglia yesterday—instant summer! Just one of the many ports of call on our long, intercontinental slog home to Martina Franca. The few cookbooks that survived the purge before our move to Italy.